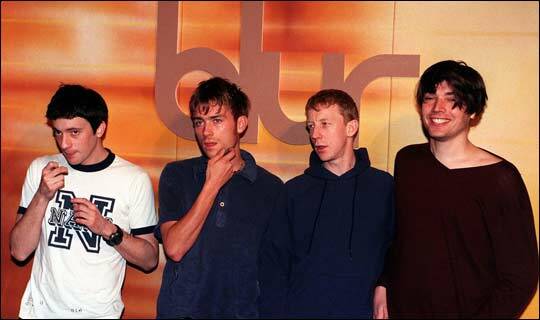 Blur – them chaps from the UK – who you couldn’t seem to avoid some years ago, have put out a new single. It was released on vinyl this past Saturday for Record Store Day. It sold out quick, but don’t distress, if you head over to their website, you can grab that shite right quick. Or you can check it out below. The song is nice and catchy. It’s no “Song 2” but it is close in feeling to “Coffee and TV.” Eh, just check it below and tell for yourself. Whatever you think of it, it’s a nice way to start your week.